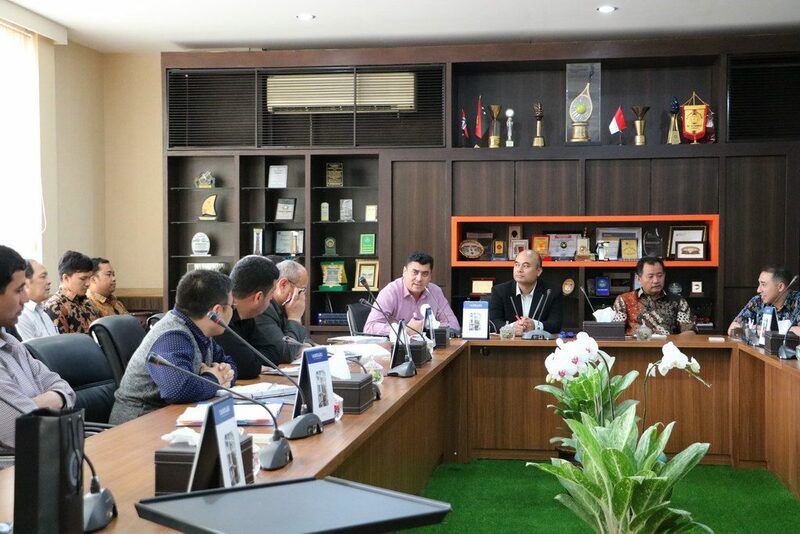 Bandung, tm.itb.ac.id, In the framework of developing the University of Jawizan University in Afghanistan (ITB-USAID Petroleum Engineering Study Program Cooperation), Petroleum Engineering Study Program ITB, Texas A & M University and The University of Adelaide will hold several activities that will be implemented in on 28 January – 6 February 2019. 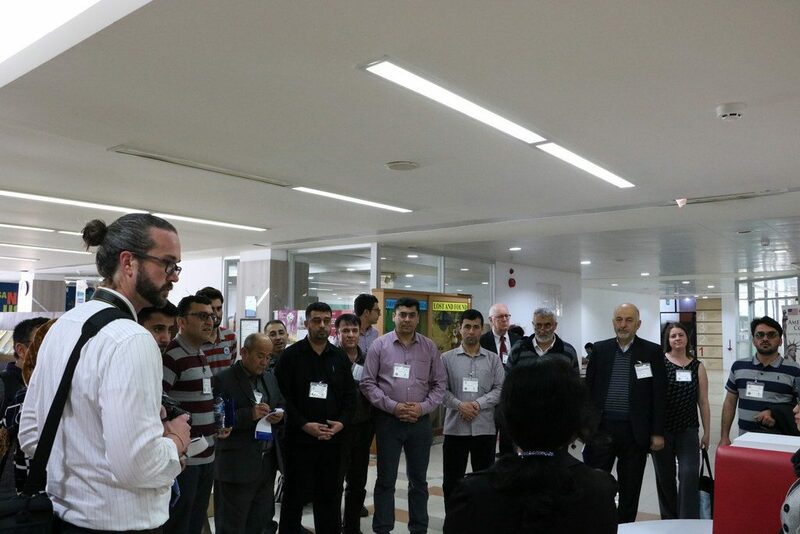 During the activities in the form of sharing sessions on curriculum / accreditation, class visits, laboratories and field visits, one of the planned activities is a training / workshop on simulation reservoirs for 4 days (29 January – 1 February 2019) . 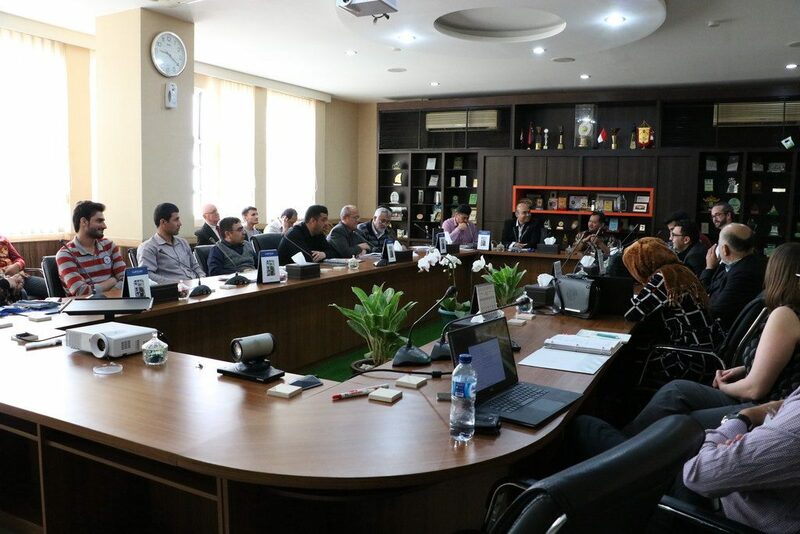 This workshop will be attended by around 15 teaching staff from Jawzjan University using software (RFD Navigation-educational licenses) and is planned to use computer facilities in the ITB Petroleum Engineering environment.